If you’re a homeowner, at first this might sound like great news, but if you’re a real estate agent, this couldn’t sound like a worse idea. Would you fill your own cavities, or maybe you like resetting your own broken bones too? Having the RIGHT technology on your side is important, but often, automation can sometimes distract from what’s best. The good news is real estate technology can offer convenience, transparency, time & cost savings, automation, and fun. Yes, virtual reality home shopping is super fun and you can go anywhere you like, when you like, for how long you like. If you’re searching “homes for sale in Virginia Beach” and you are moving from San Diego, technology helps bring you closer to your options without the pricey plane ticket. So what does all this mean for the real estate market in Hampton Roads? Satisfaction; agents have more opportunity to connect and serve their clients while ultimately giving homebuyers and sellers control. Below are some of the top picks for homeowners and what sets them apart from each other. Realtor.com - This is the official search site of the National Association of Realtors. What that means for YOU is that this is the cleanest and quickest updated data for home search. This is also the only search site that lets you search by farm ranch if you are looking for agricultural or livestock land. Trulia.com - Although Trulia is owned by Zillow, they both still have their own search sites and heck, they do practically the same things. Keyword searches are what makes these two apps stand out. If you are hell-bent on a Chesapeake home with a fireplace, these sites will narrow down your search so you’re not sifting through pages of unrelated homes. Homesnap.com - Let’s say you are driving around a neighborhood in Norfolk. You have no clue how you got there. You were just having a breakfast sandwich at the Handsome Biscuit and all of a sudden you are in front of a gorgeous home that has a “Coming Soon” sign in front of it. This is why Homesnap was invented (BUT it’s also a feature of Realtor.com also). You can take a photo of the home and Homesnap will search their database for information on that home. This also provides you with all the other bells and whistles of a home search including recent sales of that home. If you are a seller, the Zillow Zestimate is a good place to start your home value inquiry, but don’t stop there. There are too many factors that Zillow won’t know when it comes to providing you with an accurate home valuation. This one is best talked about with an agent. Want to put some feelers out to the buying community or give agents a better idea of your property before you meet with them? 360 Panorama will create immersive panoramic environments from the easy photos you take of your home. This will give others a better idea of your space, interior design, and layout of your home before even visiting. SQFTx – this is our TQ Wild Card. We found this concept interesting for both agents and sellers. This app seems best for what we would call the “over-involved” seller. If you find waiting a bother and want to know exactly what interested buyers are asking, this app claims to put all four parties in contact, real time. Buyer, buyer’s agent, seller and seller’s agent all working together in one app to make last minute questions, negotiations and transparency the most important aspects of the process. Selling a home is not easy. 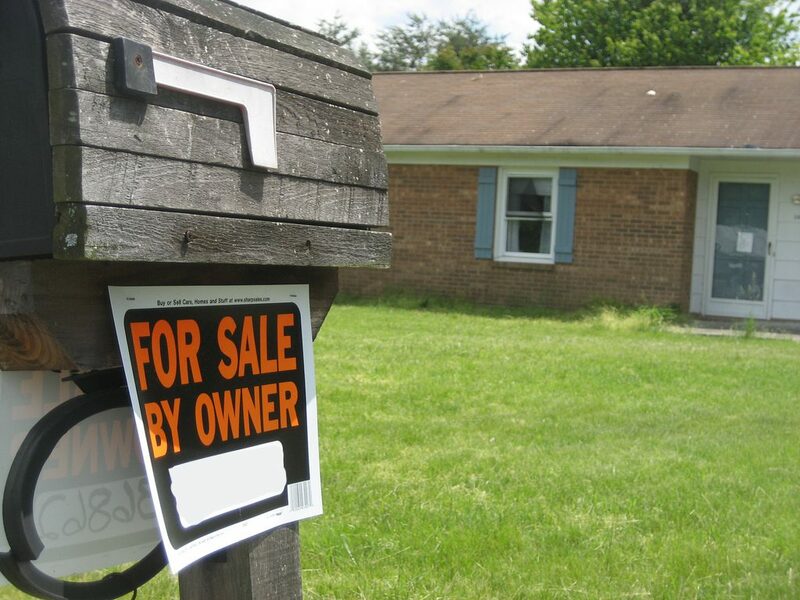 On average, FSBO (for sale by owner) homes sell for $39,000 less. Buying a home without an agent is no easy feat either. Inspections, appraisals, multiple offers and of course title issues, can keep a buyer strung out and left out of a purchase. 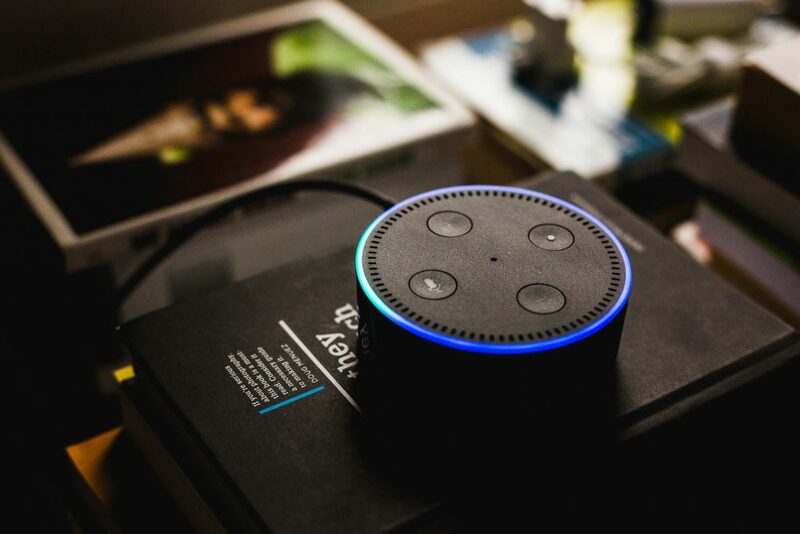 Although these ever-improving technologies make it easier for home buyers and sellers to find what they need almost instantly, there’s still no substitute for an agent. Having a strong team, including agent, lender, title company (wink, wink) and escrow is key to having a smooth transaction. Interested in learning more? Follow us on Facebook for more news about Hampton Roads Real Estate.